What Can Business Learn from the Military is an essay I wrote for a question on the website Quora. It focuses on what, in my experience, is the greatest problem that business has today which the military has a very ingrained solution. As a Sergeant in the United States Marine Corps with two tours in Iraq and having worked in the tech startup scene, retail sales, and real estate, mostly in operational roles, either as an owner or in a manager’s role I feel that others would benefit from my point of view. So far, it’s also been shared on INC.com’s website, so hopefully you’ll find it interesting, as well. 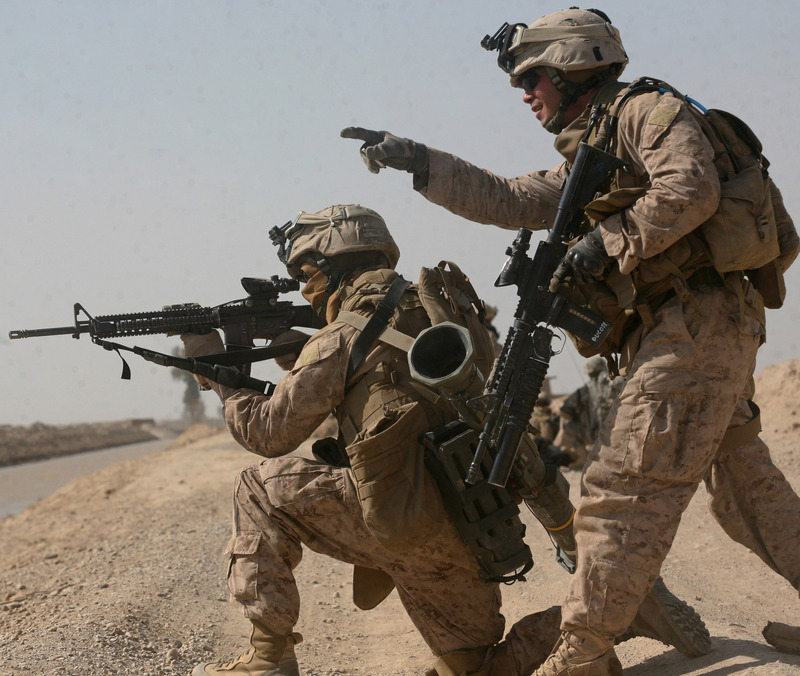 The following links focus on some of the various ways in which the military utilizing training in it’s different forms to accomplish mission readiness. 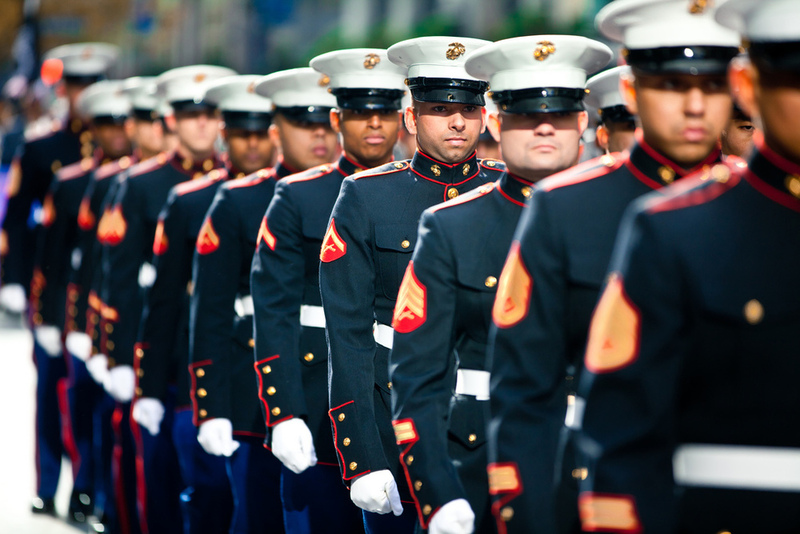 What Can Business Learn from the Military has been an independent, publicly funded article brought to you by patrons via the social crowdsourcing platform Patreon.com.